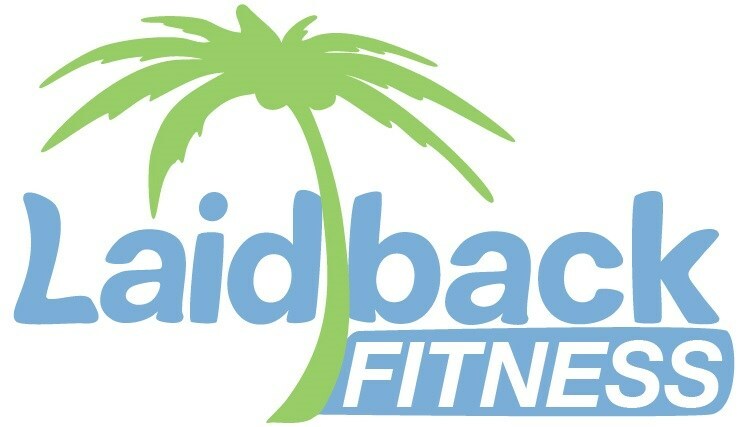 We are a Rhode Island-based, all-inclusive, and family-friendly fitness company that offers personal training, group classes for kids and adults, “ninja-themed” birthday parties, and guided obstacle course rentals. We specialize in natural movement and emphasize physical competence and play; increased fitness is a side benefit of this practice. Our approach builds versatility and adaptability, empowers our clients to become more adventurous, and equips them with the mental strength and resilience required to overcome life’s obstacles! By 2020 we will be the local authority in natural fitness and obstacle course racing. We will inspire families, business, and teams to become the best versions of themselves - physically, mentally, emotionally, and spiritually. We will change people’s attitude towards traditional fitness and help them realize more of their true potential by: teaching them a highly useful movement practice and coaching effective and sustainable lifestyle habits. We will utilize indoor and outdoor locations with continuously evolving apparatuses in a relaxed and supportive atmosphere!